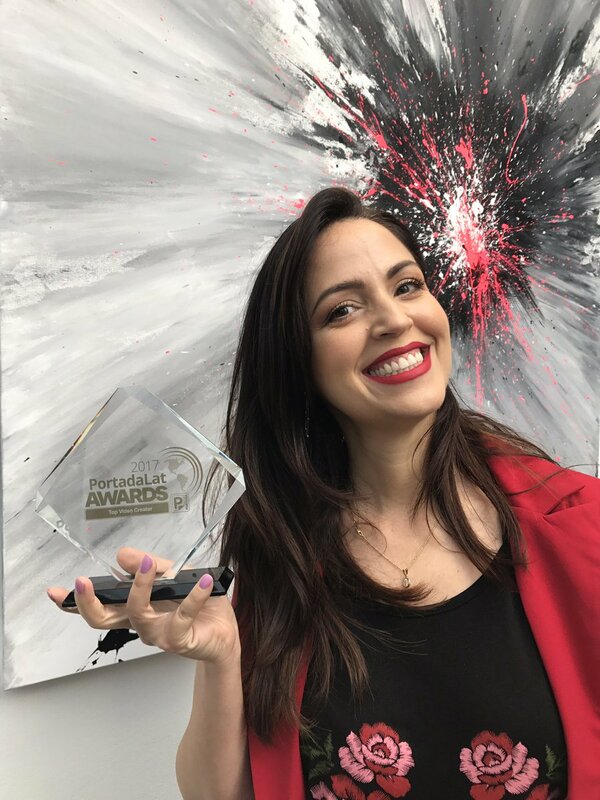 On Wednesday, during the 9th annual PortadaLat convention in Miami, which started on June 8th, the winners of the Top Digital Innovator, Top Latin Online Video Campaign, Top Video Creator, and Top Panregional Mkt Professional awards were revealed. Find out who they are! Companies, including start-ups, belonging to the marketing-tech spaceInnovative SSPs, DSPs, DMPs, Ad-Exchanges in Latin America and the U.S., including Online Video content/advertising providers and Mobile Media Technologies including App-Providers. Advertising agencies and clients (brands) that have created, planned and executed Online Video Marketing Campaigns in the U.S. Market and Latin America over the last 12 months. The campaign achieved high ROI for advertisers. In addition, the campaign distinguished itself by a high degree of creativity and originality. Advertising, marketing and media professionals that have made an outstanding contribution to the expansion of media and advertising targeting Latin American audiences. Award candidates should contribute to the growth of the Latin American-panregional advertising and media sector (as opposed to a more national-local approach). Nominations are accepted from influencers and vloggers that nominate a video campaign targeting the U.S or Latin American consumer due to its originality and creativeness.